Honda Cars India have discontinued their entry-level offering, the Brio hatchback from the Indian market. From now on, the cheapest offering from the Japanese automaker is going to be the Amaze sub-compact sedan. And the same will continue to be so for some time as Honda has no plans to introduce a replacement for the Brio anytime soon. The Brio was introduced in India back in 2011 and till date, the automaker has sold a total of 97,000 units of this vehicle in our country. This compact hatchback was aimed squarely at the Maruti Suzuki Swift and other cars in the same price segment. However, despite offering an overall decent package, the sales of the Brio never really managed to pick-up. The situation was further accentuated with the lack of any update which it only received it back in the year 2016. With the launch of the third generation Maruti Swift and the Hyundai Grand i10 facelift along with the entry of the Ford Figo in the picture, the sales for the Honda Brio suffered more. During the month of January 2019, Honda sold just 2 units of this compact hatchback in the Indian market. “Our entry car is now Amaze. 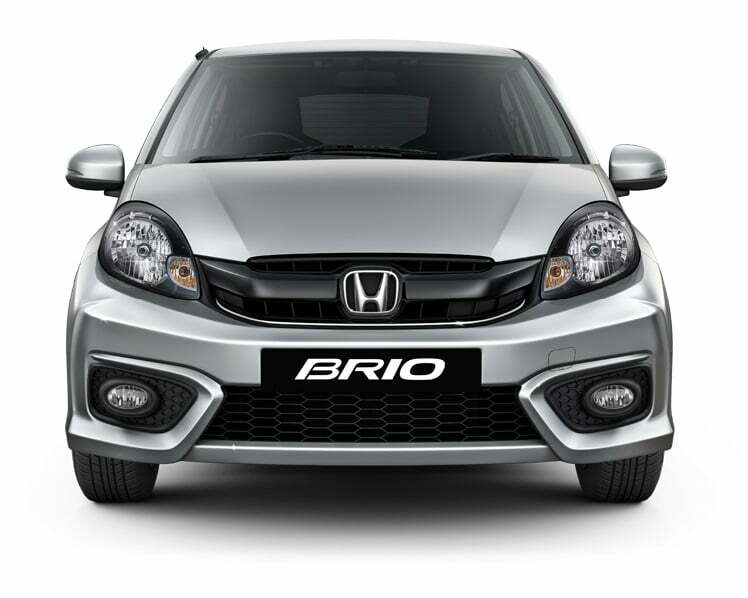 We have stopped production of Brio and as of now, we do not intend to bring next-generation Brio into India,” Honda Cars India Senior Vice President and Director (Sales and Marketing) Rajesh Goel told PTI. The Honda brio retailed in India with just a petrol engine option. It used a 1.2-litre, 4-cylinder unit capable of churning out 90 BHP of power along with 109 Nm of peak torque. It came as standard with a 5-speed manual gearbox. There was a CVT gearbox on offer as well on select variants. After the discontinuation of the Brio, Honda’s offerings in the compact segment now includes the Amaze, Jazz and the WR-V. The Japanese automaker is currently working its way to regaining its image as the manufacturer of premium cars in India, something which it has somewhat lost over the years. With the launch of the CR-V done and dusted, the company is now gearing up to launch the 10th generation Civic in our market. By 2023, the Japanese automaker plans to launch two new SUV in the Indian market, one aimed at the sub-4-meter utiltiy segment, while the other aimed at the Hyundai Creta and the Nissan Kicks.